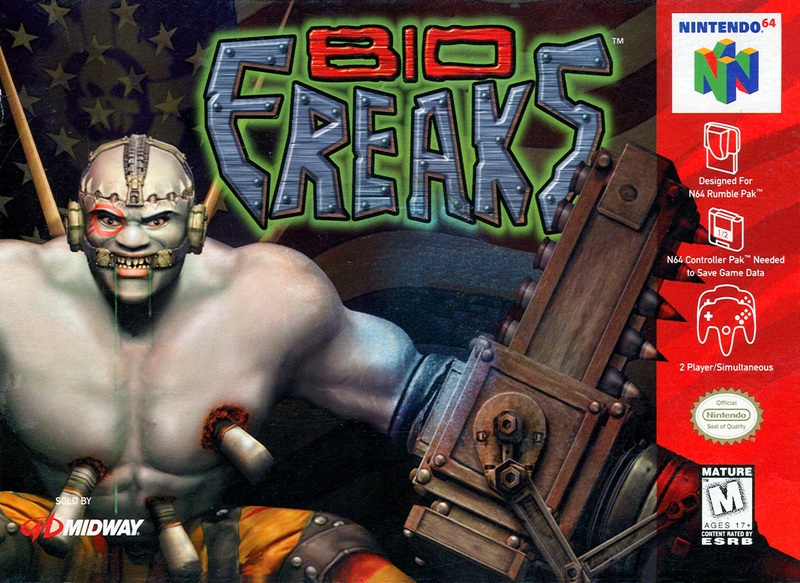 Bio Freaks for Nintendo 64 features a cast of genetically mutated warriors who have their weapons surgically bound to their bodies. Play as one of eight characters and choose from a variety of weapons in this Mortal Kombat-style fighting game. The characters can fight on the ground or in the air.